There’s a vast majority of Prenatal Vitamins that are over-the-counter or can be prescribed by your Primary Care Physician. 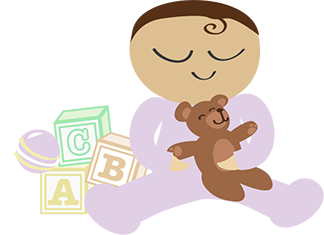 Whether you’ve found out you’re Pregnant or you’re actively TTC (Trying To Conceive) it is highly recommended to start taking Vitamin Suppliments before, during, (and in some cases) even after you’ve given birth if you’re opting to BF (Breast Feed). So with that being said, which Brand is right for you? I’ve done some research myself on a well known Brand, (that you can find in Target) and have gotten some very good feedback on this particular Product! 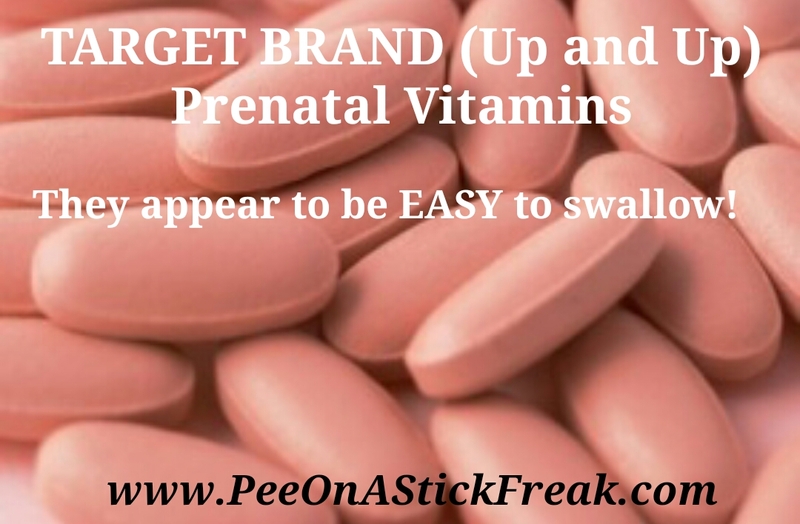 Reviews suggest that the Target Brand are a whole lot easier to swallow, than some of the other over-the-counter Brands. This by far, seems to be a GREAT value, (they’re about $4 a bottle) and ABOVE ALL from what feedback I have gotten so far – it seems to work well with their bodies! 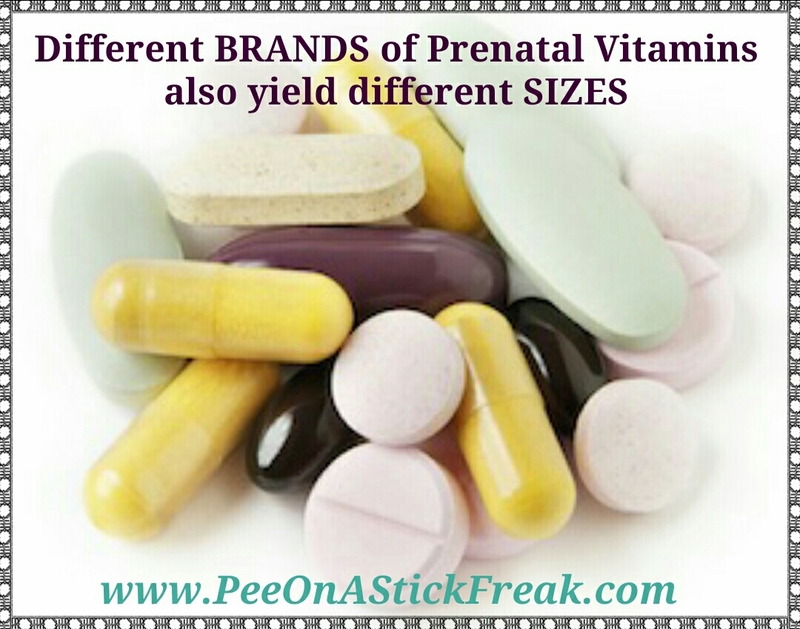 I myself, would happily recommend this Brand of Prenatal Vitamins and give two thumbs up! 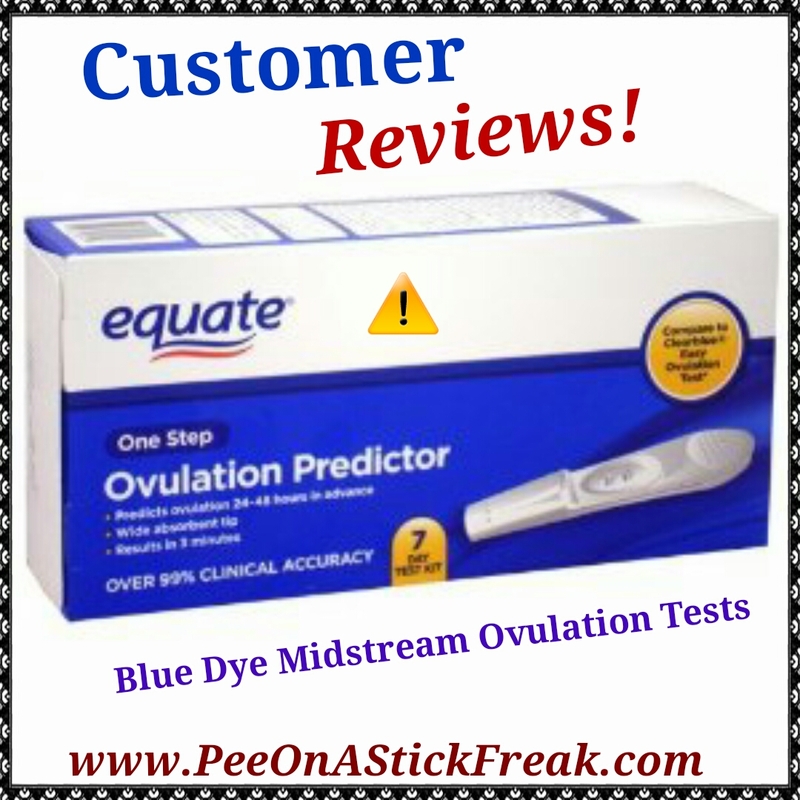 Click HERE for other Customer Reviews for this Product! “The local Wal-Mart didn’t have the ClearBlue Easy non-digitals that I usually get so I bought this product. Hey, all the Equate brands that I used were the same or better than the known brands. What could have gone wrong?